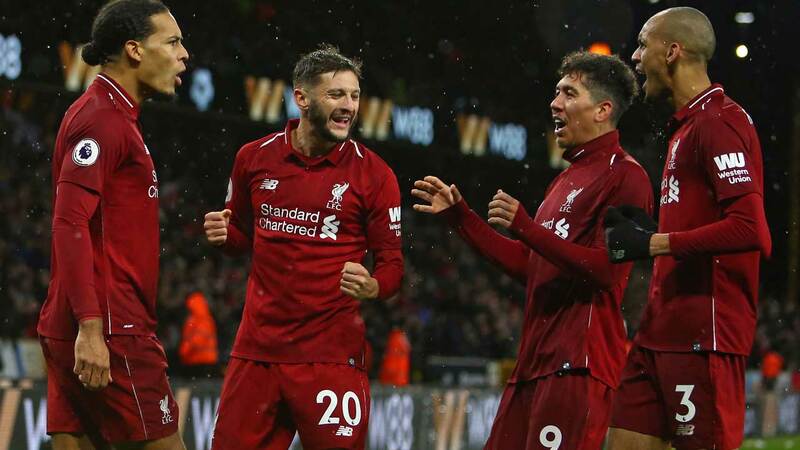 Liverpool posted a world record-breaking £106 million ($137 million) net profit last year even after spending £190 million on new players, according to financial results announced on Friday. The club’s profit before tax was £125 million — up from £40 million — with the club benefiting from increased revenue both on and off the pitch from a run to the Champions League final in Kiev, where they were beaten by Real Madrid. Turnover increased by £90 million to £455 million in the 12 months to May 31 last year, with media revenue, commercial revenue and matchday revenue all up. The previous record was set by Leicester (£80 million after tax) in 2016/2017, the season after they won the Premier League, when they reached the Champions League quarter-finals. Liverpool still trail the two Manchester clubs in revenue terms. United declared their results for the 12 months to the end of last June in September, with revenues of £590 million. Jurgen Klopp’s side are level on points with Manchester City at the top of the Premier League as they chase their first English top-flight title for 29 years. The financial statement shows £137 million came from player transfers, the largest chunk being Philippe Coutinho’s January sale to Barcelona in a deal that could eventually worth up to £142 million, during the accounting period. The club invested heavily, signing Mohamed Salah, Alex Oxlade-Chamberlain, Andrew Robertson, Dominic Solanke and Virgil Van Dijk, who arrived as the world’s most expensive defender at £75 million. Since the end of the reporting period club owners Fenway Sports Group have spent more money on players, with Naby Keita, Fabinho, Xherdan Shaqiri and Alisson Becker, briefly the world’s most expensive goalkeeper, coming in at a cost of £165 million but those deals will be reflected in the current year’s figures. “Financial results do fluctuate depending on player trading costs and timing of payments but what’s clear in these latest results is the further strengthening of our underlying financial footing and profits being reinvested in the squad and infrastructure,” said chief financial officer Andy Hughes. Overall, the club’s social media platforms had a 14 percent growth rate and in May 2018, they had the highest viewing figures on YouTube ever for a Premier League club and third of any sports club globally. In January, Liverpool climbed two places to seventh in Deloitte’s Football Money League. The top-ranked English club on the Deloitte’s list were Manchester United, in third.